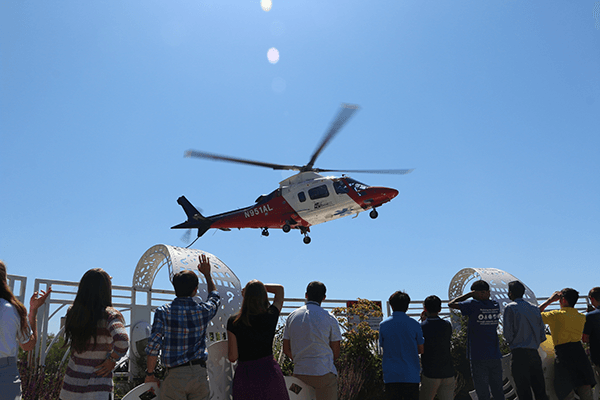 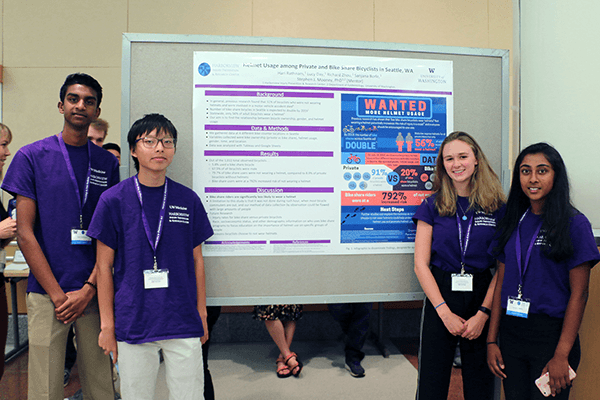 High school students with an interest in public health and medicine are invited to apply to the 2019 INSIGHT Summer High School Program, which will run July 15-Aug. 9, 2019. 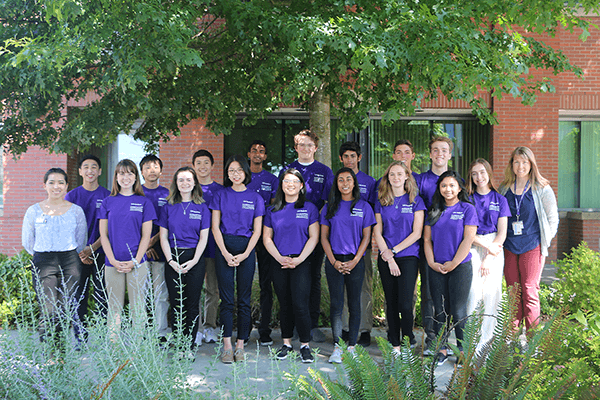 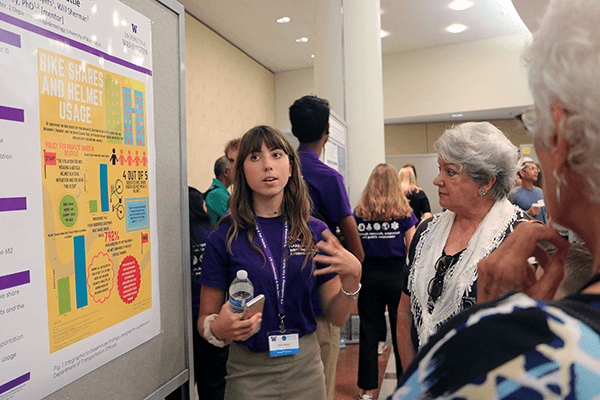 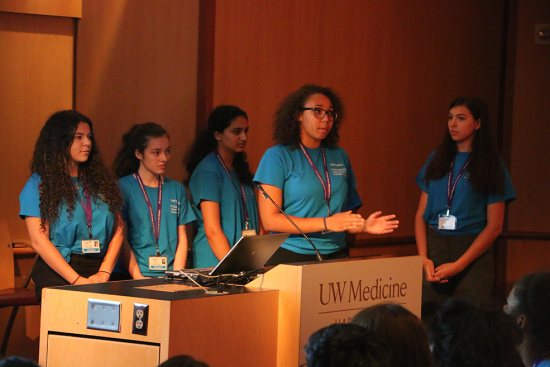 The program emphasizes hands-on learning about public health, research and medicine, including opportunities to learn from medical professionals, tour medical and scientific facilities at the University of Washington and Harborview Medical Center, and develop and present group projects at the INSIGHT Research Symposium on Aug. 6. 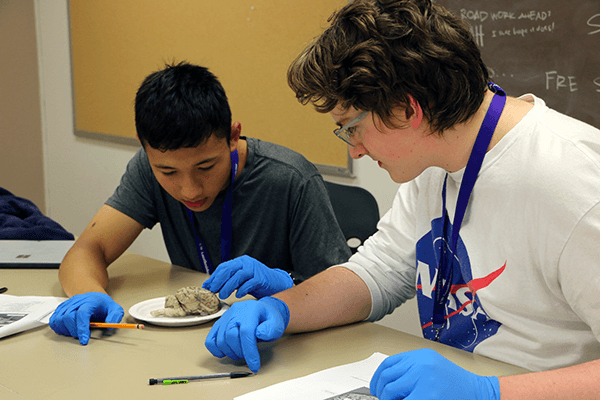 The program is open to students who will enter grades 10-12 or their first year of college in the fall, and applications close March 17. 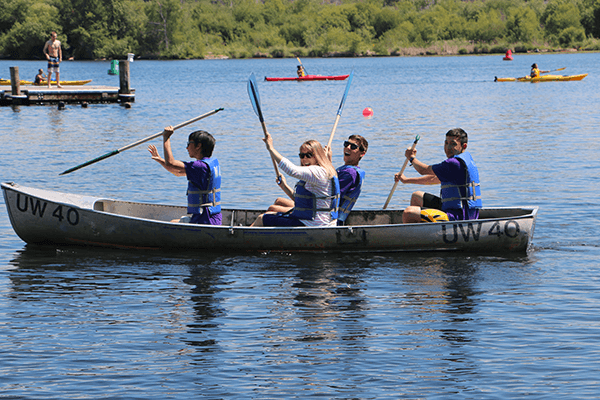 Tuition for the four-week program is $2,400, with some need-based scholarships available. 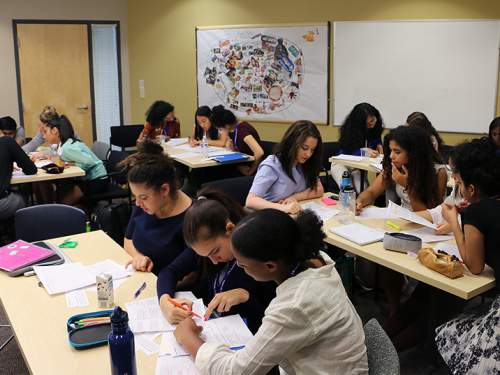 Learn more and apply at the INSIGHT High School Program website. 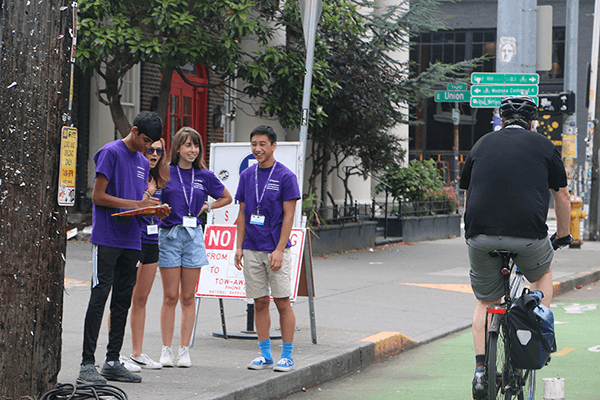 For specific questions not answered on the website, contact INSIGHT Program Supervisor Smita Stepanova Pednekar at InjuryED@uw.edu.